So I obviously agree that the entire Football OPS department needs to be cleaned out, I am not sure why Doug Williams gets a pass from some people, maybe its nostalgia or something to that effect, but I do not see that he has done anything special in his entire career as a talent evaluator type. He did manage to make a fool of himself and this franchise with his statements on at least a few occasions. And seriously, how does human stain Tony Wylie still have a job, what does he have on these guys; this team is just a constant cycle of PR blunders. I also think Kyle Smith and the college scouting department get way too much of a pass. Take a look at the draft history of any of the teams that are really competing today (throw the Steelers in there as well as a every year contender). You will see a pattern, each of those teams was able to find one or more "playmakers" (Kamara, Hill, Allen, Dak, Russell, Thomas, Brown, Conner, the list goes on and on) in the draft (and typically not the first round or two). 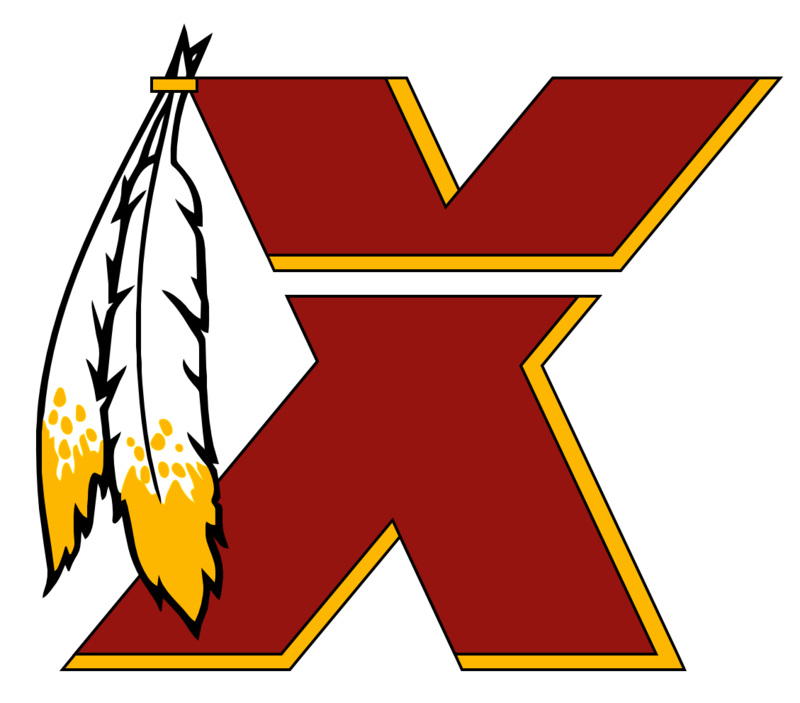 Going back to the theme of self preservation at Redskins Park I think after the botched drafts of years past, now we are just drafting "safely". We do not have the eye for talent that a true GM would bring to a respected organization so we just draft like we are trying to win a 1985 wild card game. Deep down they know they will likely miss on picks, so in the interest of self preservation they take the easy/safe picks (Alabama defenders) and then try to find gems not by having a great eye for NFL talent but looking for individuals with attitude, injury, etc problems who have slipped. Looking at how we handle our free agency pickups you'll see the same pattern emerge - Alex (very safe, very unspectacular and of course a botched contract); PRich (injury prone, and currently injured. ); Foster (Alabama; attitude issues). Again, the evaluators are not smart enough to identify true value in FA so they need to take these flyers, which most often do not work out. For me this is sort of where the hopelessness sets in, if we march out this same circus I have no confidence that they can assemble a team that can compete, which is why bringing Jay back didnt move the needle for me one way or another - it just doesn't matter (I do think he is basically the definition of average and has fostered a terrible culture on the team). Wow - the video makes the crass statement by human stain Tony Wylie look even more ignorant - looks like TMZ made your statement for you, good luck with your internal investigation. This team is disgusting top to bottom. Was there ever any closure to the Scot grievance hearing? There was a lot of speculation that dirty laundry would be aired, however after the reports of the hearing starting, the entire thing seems to have died? Skins really do enjoy a healthy aftermarket and couldn't care less if you have to sit and be harassed by visiting fans in your own stadium, as long as someone pays them for that ticket!! Redskins games (especially against Marquee opponents) remind me a lot of college bowl games at this point, near 50/50 distribution of fans maybe tilted a bit in the Skins favor. so, zero percent chance of making my renewal depandant on upgrade to LL EZ? Potential second year season ticket holder here - any chance I can get them to toss me in LL End Zone or thats reserved for multi year STH's?